When it comes to weekend, "food hunting" is always something that we look forward to whenever we roam around different parts of Singapore. And last weekend while we were in IMM Jurong area, we decided to visit Southwest Tavern which served American style cuisines from one of the participated restaurants in my trustworthy Entertainer Mobile App list. It had being almost a week since the last day of Chinese Lunar New Year (CNY) ended on 14 February 2014. And during that two weeks we get to meet up with relatives and friends as well as enjoying all the festive feast and family bonding time. 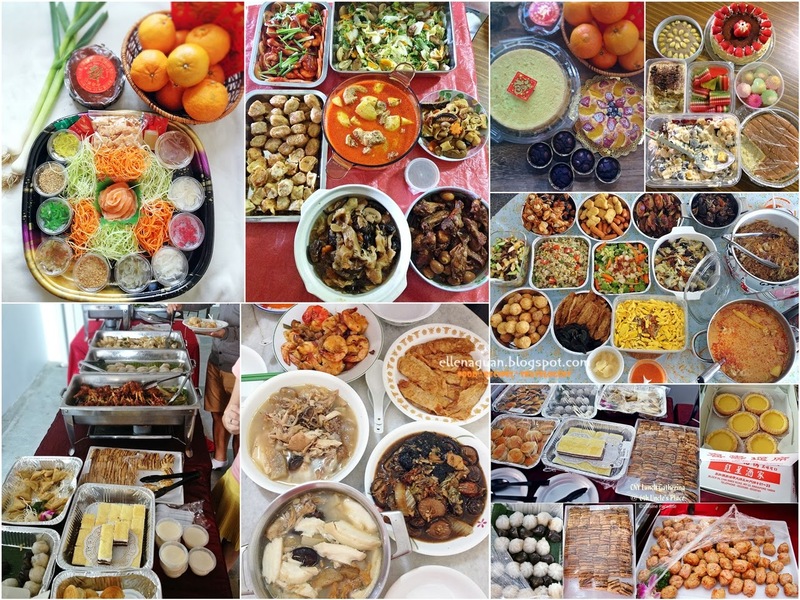 With this summarized post I would like to share with you peeps on what we did during CNY as well as some festive food that we enjoyed. One more day to Valentine's Day and I am sure most of you have already prepared or going to get some lovely gift(s) for your dearest. But if you are still looking for quick and easy valentine's day recipes; here we have a ready in 30 minutes (including preparations and baking) Chocolate Flourless Cake recipe for you. To prepare this cake, you can easily get the "heart-shaped pan" from Daiso like what we did then grab some good quality of Dark Chocolate (I bought the Cadbury 70% dark chocolate) and Strawberries and you are ready to make one. During this Chinese New Year I did baked quite a few items such as Cheesy Pineapple Rolls, Matcha Butter Cookies, Kueh Bangkit and etc as new year gifts which you can read more about it here (with recipes). Whereas for our family gathering (with recipes on savory dishes) I also prepared some tea cakes which our guests can enjoy them with coffee/tea after the savory dishes. And in this post I would be sharing 4 recipes on the items that I had prepared for the dessert corner during our family lunch gathering. Time flies fast and today is the 4th day of Chinese Lunar New Year which I believe most of you had a great long weekend with abundant of food and bonding time during house visiting. And out of the 15 days of new year celebration we are still down with another 11 days more to indulge with the New Year atmosphere and food. 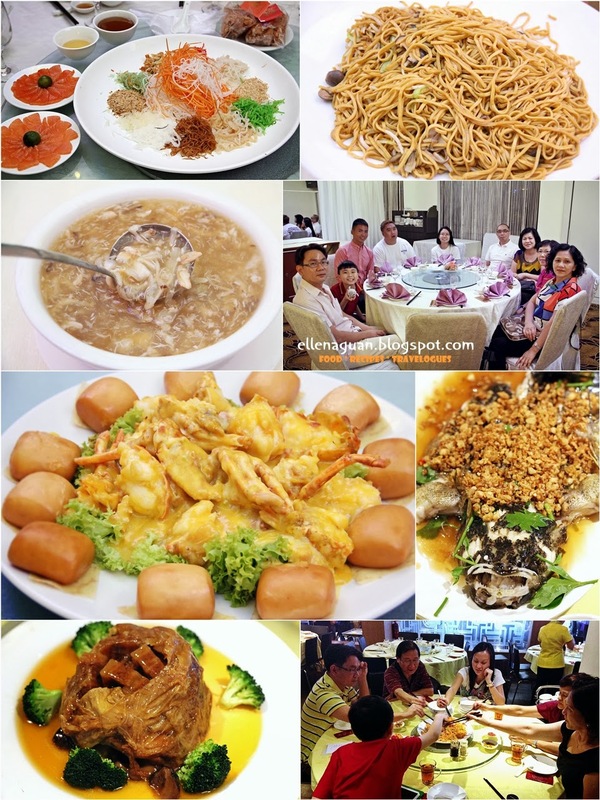 Here I would like to share with you how we celebrate our reunion dinners with family and relatives during the week of Chinese New Year Eve.